On each of the 365 days of 2018, the artist made one painting on a wood piece. 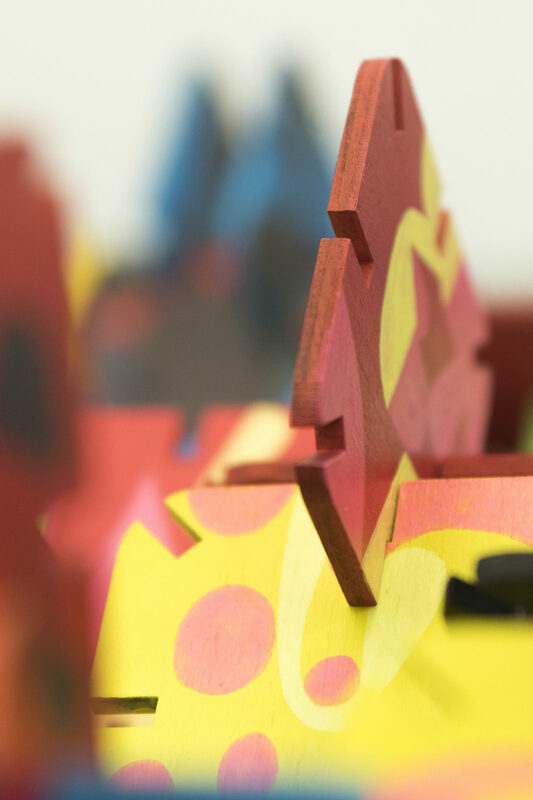 Each piece’s shape is the same, designed to fit together with each other forming larger wood sculptures. The painting’s colours were determined by a dice throw. The painting process conjures emergent phrases akin to musical phrases and are expressions of an ongoing ritual or dialogue. 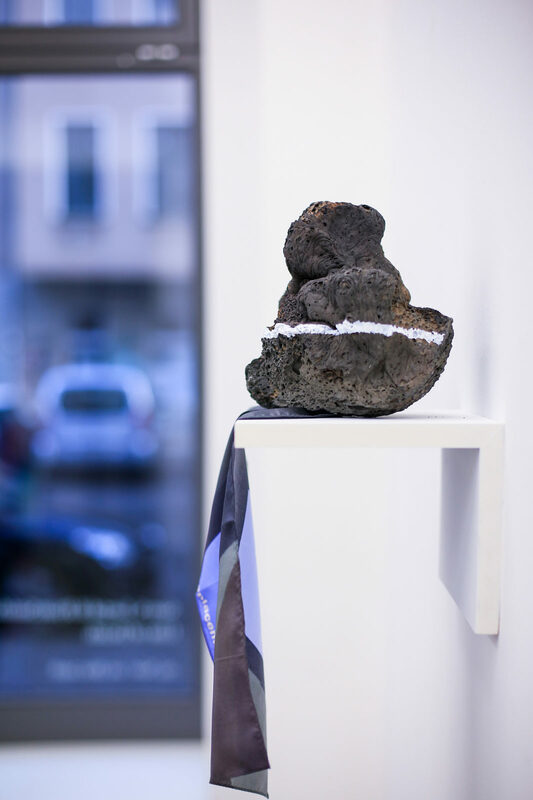 For this exhibition, the pieces are presented assembled into ‘time/location’ sculptures, grouped according to the different locations in which the artist spent time while travelling. There is also a selection of videos documenting the pieces at the time and place they were painted. The work blurs the lines between our common conceptions of what constitutes ‘a painting’, ‘a drawing’, ‘a sculpture’, ‘a book’, ‘a diary’. 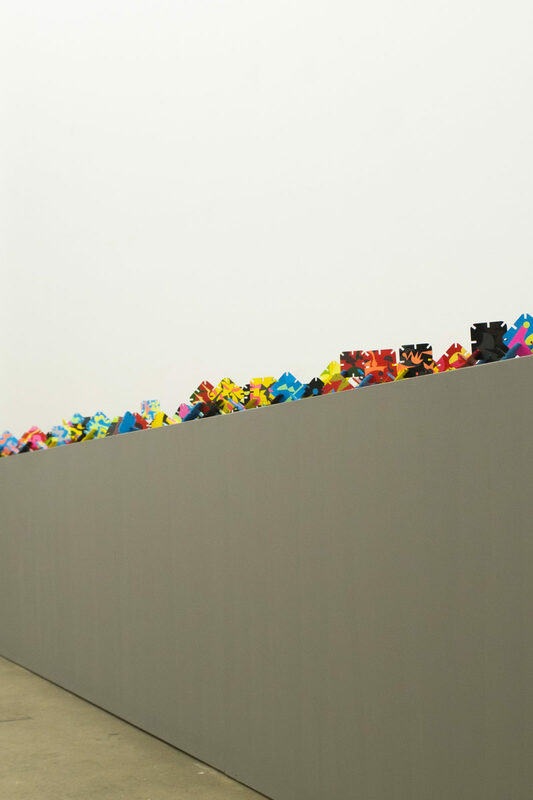 While each piece is any of these, the totality of the work rests on the viewers capacity to grasp the work (the year) as a whole while accepting the fact that there is no one absolute way of doing so. ilan katin works in a variety of mediums and contexts such as books, paintings, murals, street art, video installation and live video performances both solo and in collaboration with others. His images are primarily abstract. Drawing heavily from music and modern conceptions of form, he seeks to create rituals from properties that emerge through repetition. 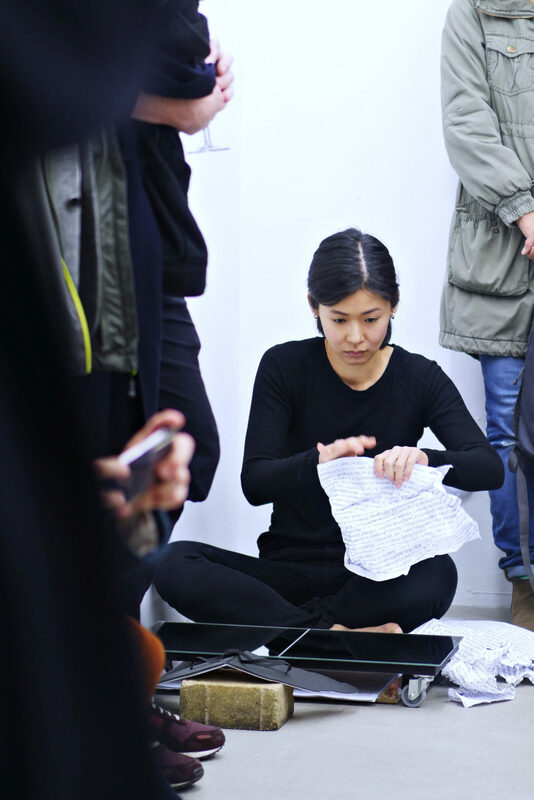 A seven minute performance where the artist will assemble the pieces resulting from the last week of 2018 and place the resulting sculpture accompanied by an audio collage of the artist’s reflections about the project. 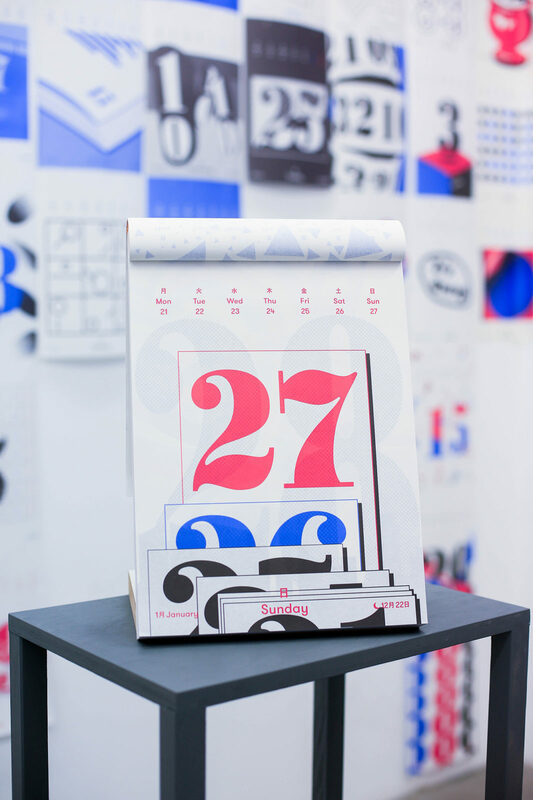 Daily Calendars are used by earlier generations and occasionally seen these days, but they looked fresh and intriguing to us. The date can be checked from various sources. However, daily calendars enable you to “feel” how each day starts and ends through your eyes and hands. ORDINARY PEOPLE wished to convey the value of the Daily Calendar, which are losing their places. 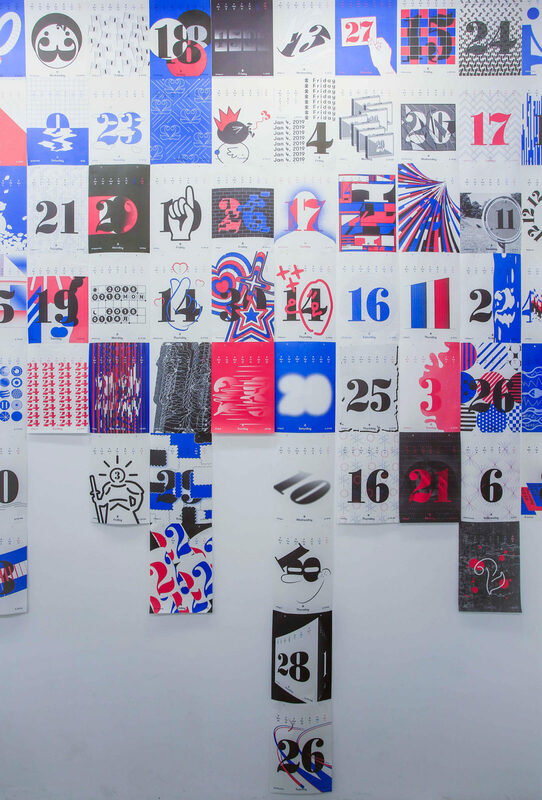 Thus, they designed 365 graphics for each 365 days. This might give excitement for someone to begin a day with, and it might give a joy for someone to peek into a graphic design studio’s doodle pad. 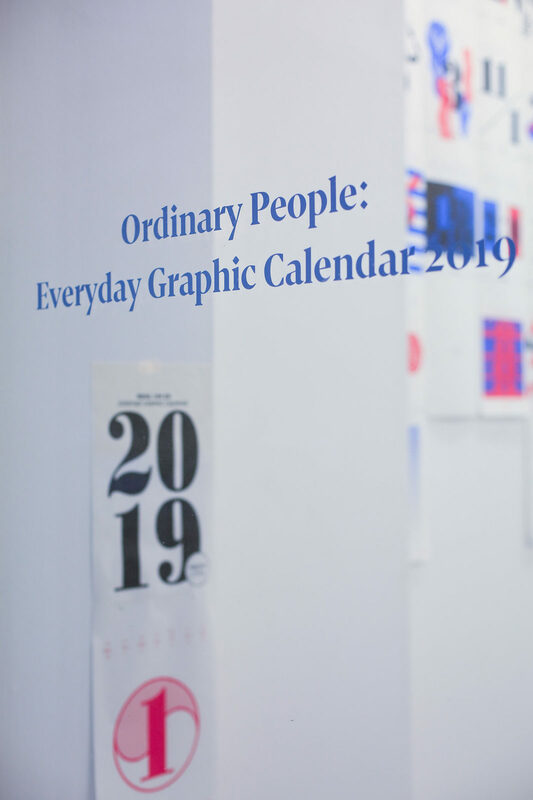 Composed in a new perspective and touch, ORDINARY PEOPLE hope this daily calendar to be the beloved item by our generation. 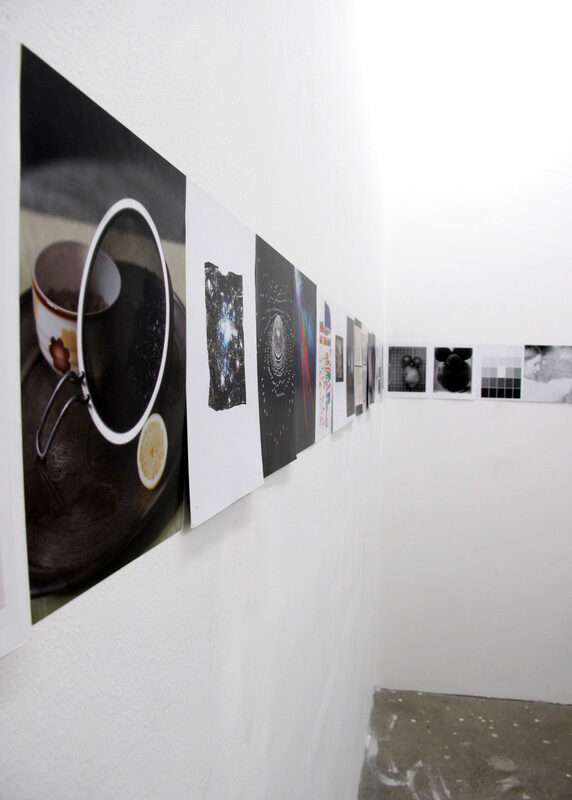 ORDINARY PEOPLE is a graphic design studio based in Seoul. All of them were in the same university and major. 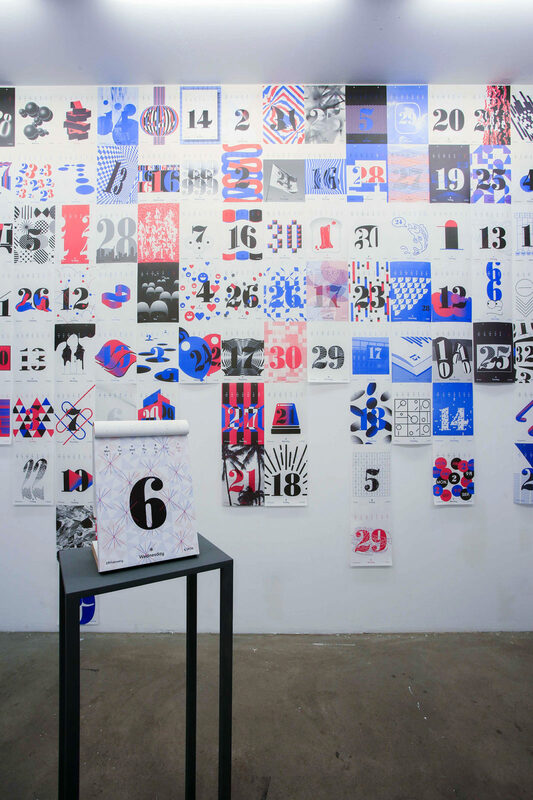 In 2006, as a graphic design student, they gathered and started the project “we make posters“. In the process of this project, they became a graphic design studio naturally. Now they are doing self-projects such as “Everyday graphic calendar“, “1xn—Print Screen“, “24OPEN“, also doing various commercial projects with National Museum of Modern and Contemporary Art Korea, Asia Culture Center, SM Entertainment and many others. 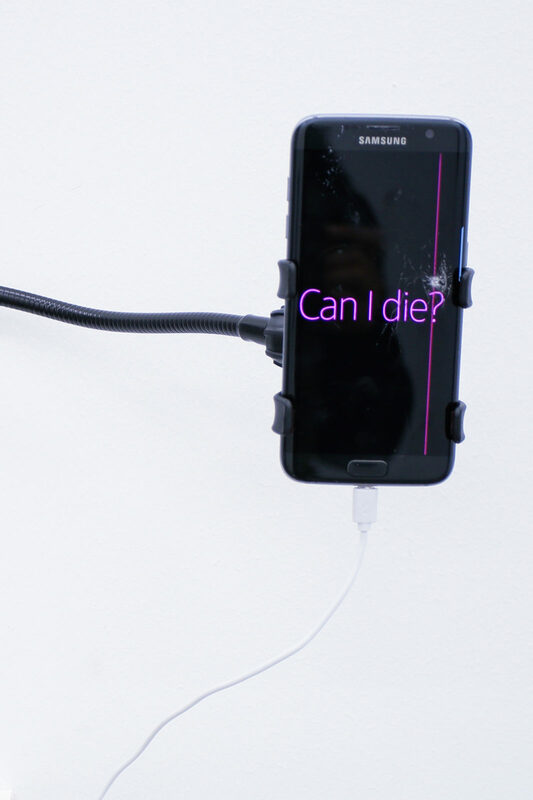 Line of Death surrounds the idea of authorship and glitch within a physical space. 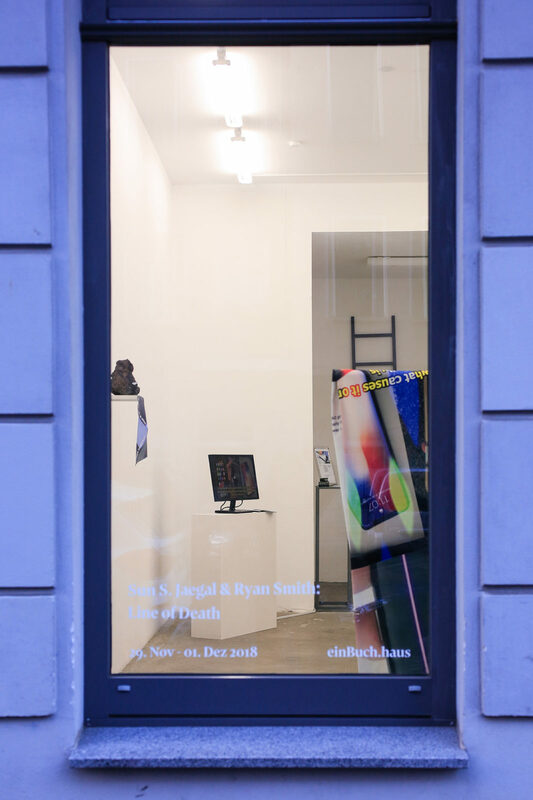 Taking on two views of the author and the phenomenon, archived footage from YouTube tech channels, describing a peculiar phone glitch is played in the corner of the gallery. 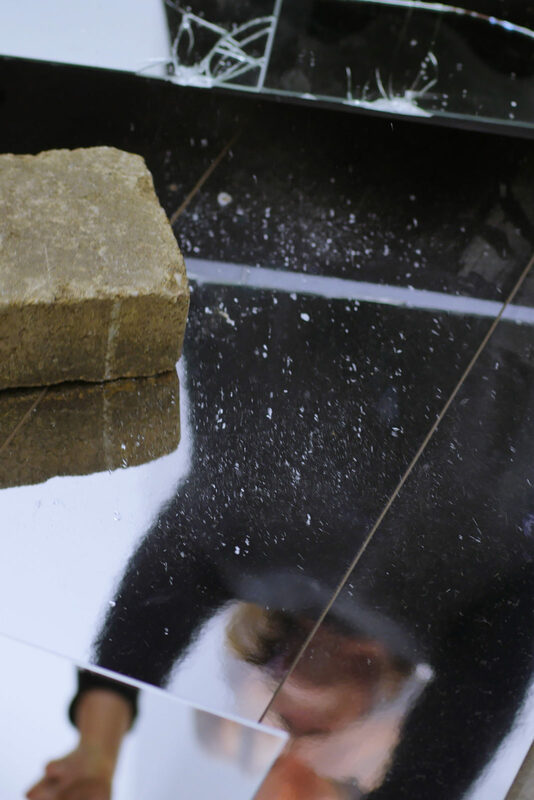 The phenomenon is then extrapolated across the gallery into physical materiality varying in natural and man-made mediums. On the opposite side of the room, there’s a reference book listing the source footage and material of the videos featured in the exhibition. 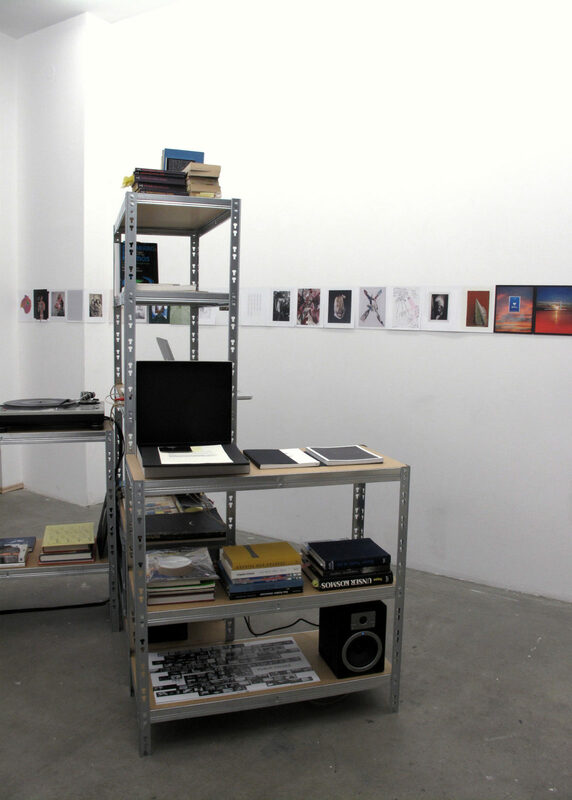 After the show ends, the work is contorted and photographed multiple times and presented as a publication, which will be distributed at einBuch.haus in April 2019. “Samsung’s 2016 flagship smartphones seem to be plagued by unnecessary problems. First, it was the Galaxy Note 7’s exploding battery that caused the OEM grief, and now, it’s been the pink line issue of the Galaxy S7 edge. For the unfamiliar, Galaxy S7 edge users have been reporting a defect in the handset, which causes a strange pink line to appear on the device’s screen. Users all over the world have encountered this bizarre problem and took to several online forums to voice their annoyance. Now, Samsung has come forward and acknowledged the issue per reports. According to Tweakers, a Dutch blog, the representatives of Samsung Benelux have accepted the presence of the “purple stripe. “It wouldn’t be the launch of a first-generation Apple product without a few hiccups — who can forget Antennagate and Bendgate? — and the iPhone X is no different. A handful of users report that a mysterious and inextinguishable green line has appeared on their device’s display. 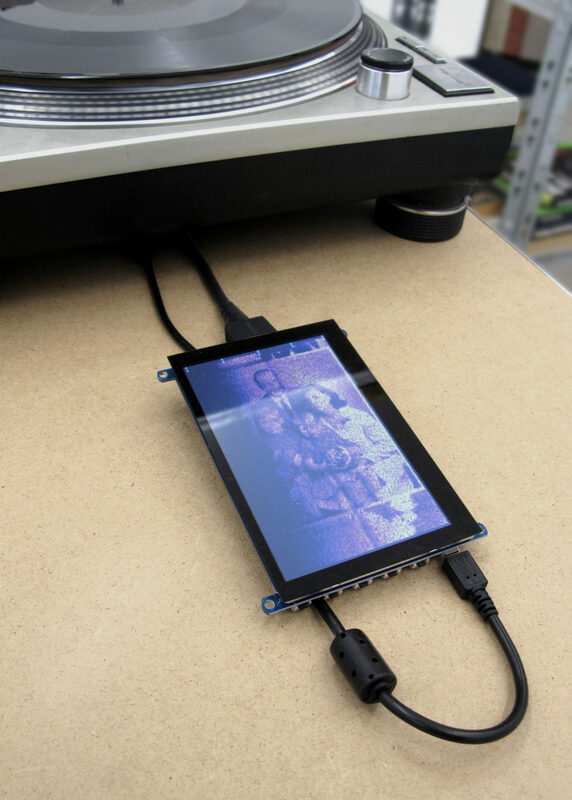 After meeting at Royal College of Art in 2013, Ryan and Sun have been attempting to physicalise digital ephemera. In the days of heavy duty data, they continue breaking down small hidden details in the everyday, often referring to experimental writing narratives, screen behaviours and authorship of the Internet. 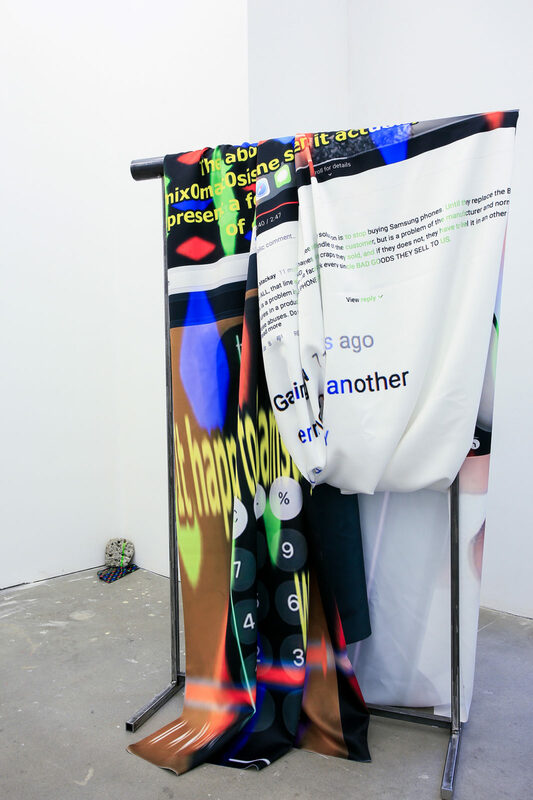 With the interest in the new aesthetic of the glitch and appropriation methods, they look at the relationship of author and technology. 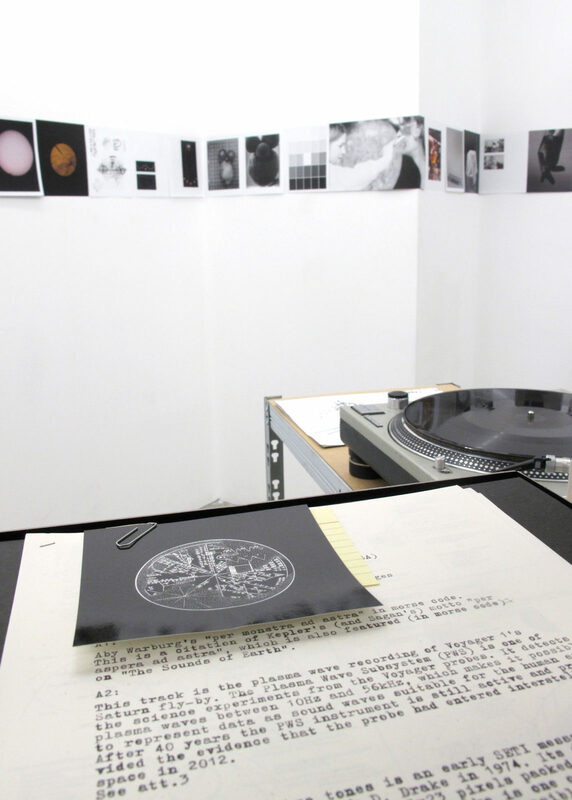 Previous works, Times and Ritual of Mechanical Reproduction looked at how scanners can be manipulated into a system, creating generative visuals. 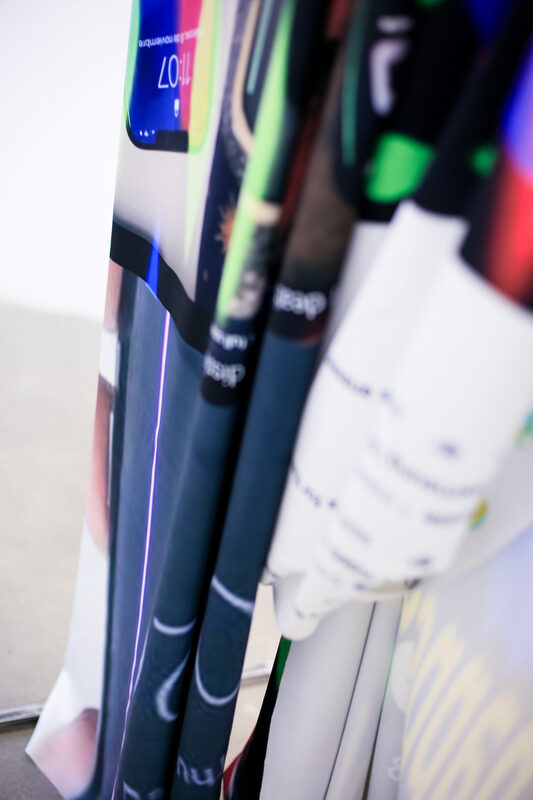 Their aim of this show is to further their studies of modern and past technology by bringing screen phenomena to physical space. sensuality and its supposed conceptual design confronting “digital” habits of perception. The impact of the Rollbuch as a medium is as manifold as the book’s mechanism is simple; it is all about its inherent dynamics, the motion of the content itself, and the “pageless” continuity of its storyline. The dial empowers the viewer to control the pace of the narrative; with just a very slight movement of the hand they may accelerate, slow down, halt or even invert the flow of the story. This aspect of control contrasts with the inability to skip over since the entire storyline is printed onto one single and seemingly endless page. That means, the viewer’s attention is forced onto the present sequence, whereas the past needs to be remembered, and the future is foreseen. 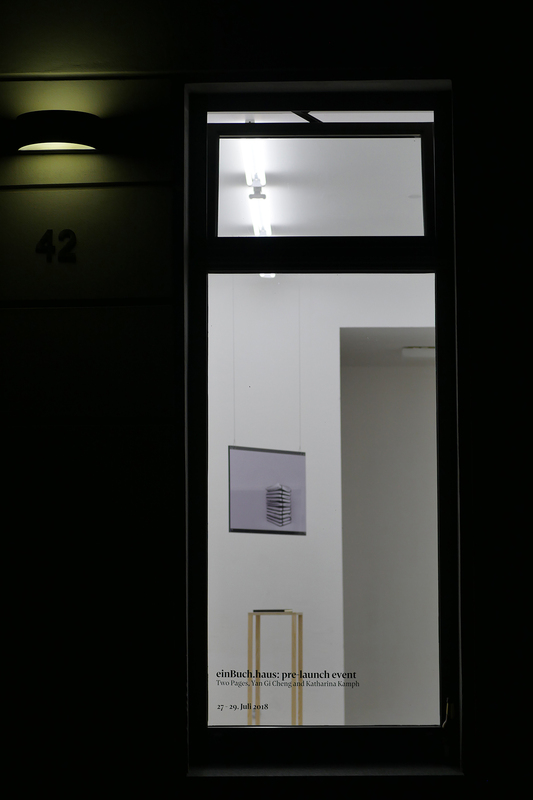 In conclusion, we may say that the Rollbuch (seemingly by its own choice) has turned out an artistic endeavour rather than “a product”, and keeps gaining momentum as a particle of current “analogue culture”, – all of which we invite you to investigate in the exhibition at einBuch.haus. For us, the Rollbuch irradiates sensuality and timelessness, it extends the world of classical books, – even more so during a time of ever-present touchscreen aesthetics. That is also why the look and feel of our books are subject to constant refinements; the interplay of wood and paper types we use, and the way in which the object is supposed to wear and age. The technical mechanism of our book was still found within millions of roll film cameras just two decades ago. We were working on a children’s book, as we had the idea of creating a “book with an endless page within a winding-box”. What we hoped for was a new and fluid reading experience. Our desire to build a convenient, book-sized object after a few weeks yielded our first “Rollbuch”. To share the Rollbuch with artists who are inspired by its format, so far has been the most rewarding part of our journey. To bring a small diversity of these beautiful objects into reality is what constantly motivates us, and we are always happy about requests for collaboration. – The list of planned editions is growing steadily. 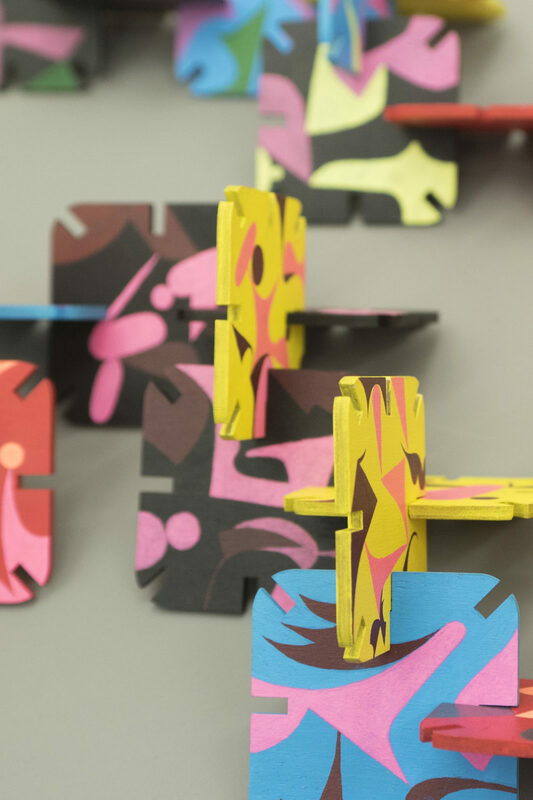 6 participants illustrate their interpretations of the music piece Camille Saint-Saëns – The Carnival Of Animals on a paper roll, listening to the composing while working. Each artist will take care of a specific chapter of the composition, therefore they will have approx. 1-2 meters out of the whole paper band to dedicate for this. By the end of the day, we will achieve one final art – all together. This piece will be scanned and printed, so that every participant will get their own paper roll in Feb 2019. 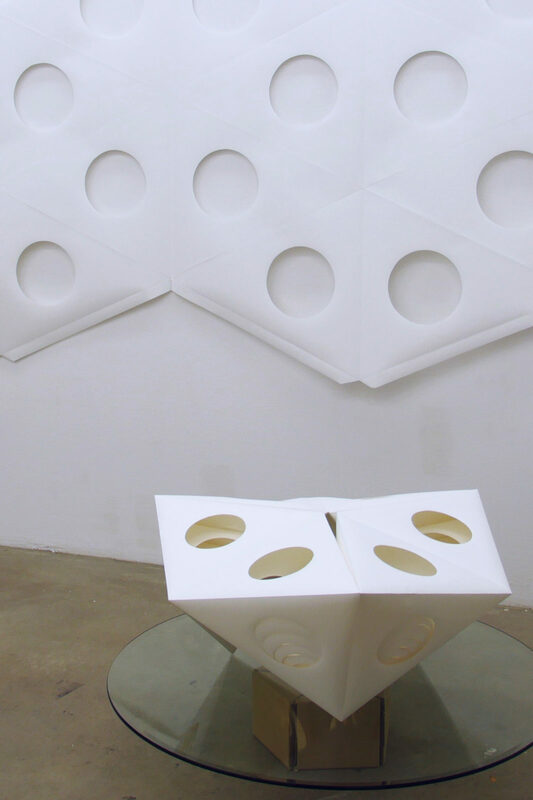 Katharina Kamph’s Timaios serves as a direct reference to Plato, who provides the first description of the Platonic solids in the creation myth Timaios. The protagonists Timaios, Socrates, Kritias and Hermokrates philosophise about the origin of the world. In his lecture on natural philosophy, Timaios explains why the cosmos is shaped by two factors: reason and necessity. Since God must have created the cosmos optimally, the nature of the world is made up of four fundamental elements, whose ultimate symmetry and thus beauty imperatively explain their existence. Plato associates the basic forms with the four elements: tetrahedron – fire, octahedron – air, icosahedron – water, hexahedron – earth. The dodecahedron stands for the cosmos itself. Paul Schatz, a german mathematician, artist, and inventor, discovered in 1929 that the dodecahedron can be subdivided into two star bodies and a cube-belt, more specifically into movable inverted bodies or kaleidocycles. Kamph’s Timaios is shaped in the form of a kaleidocycle and filled with several tetrahedrons. 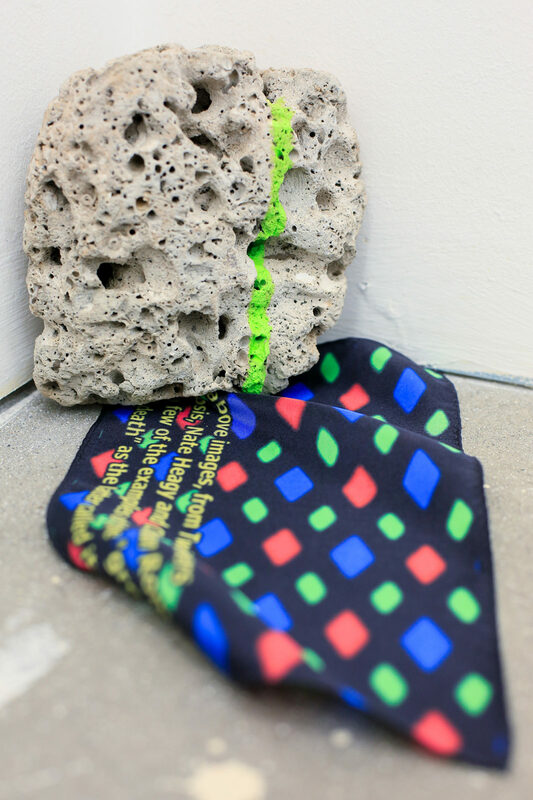 Plato’s question about the origin of the World is brought into the context of an artistic object conceived by Paul Schatz added with tetrahedrons, that can be turned around forever and ever. 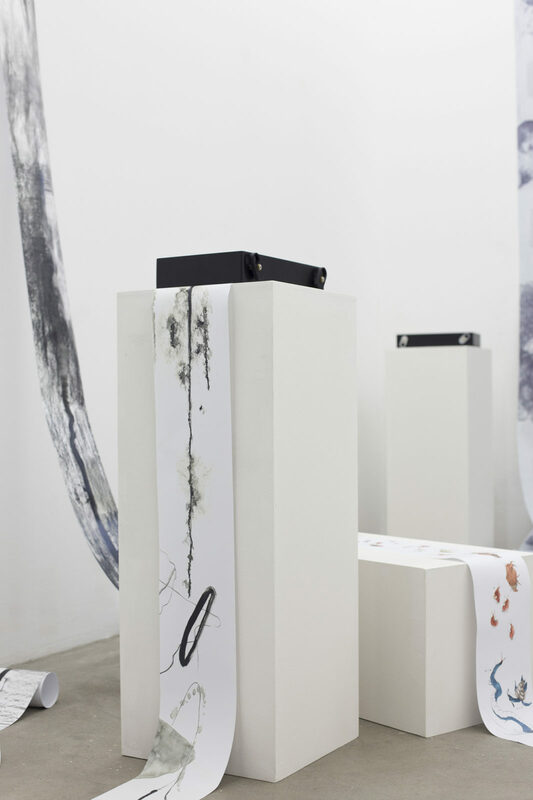 In her works Katharina Kamph deals with fundamental questions of artistic activity. What is art and what can art do? 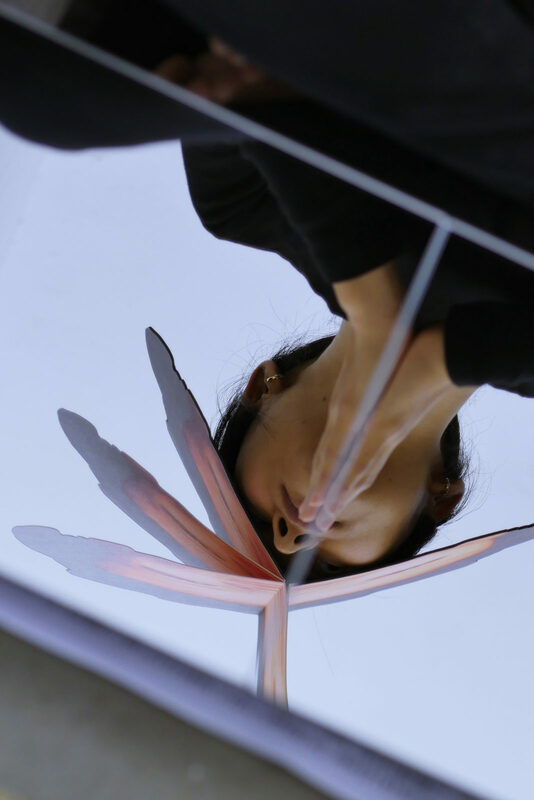 In the invitation to fold one’s own work of art, Kamph explores with Timaios the relationship between art, authorship and copyright. 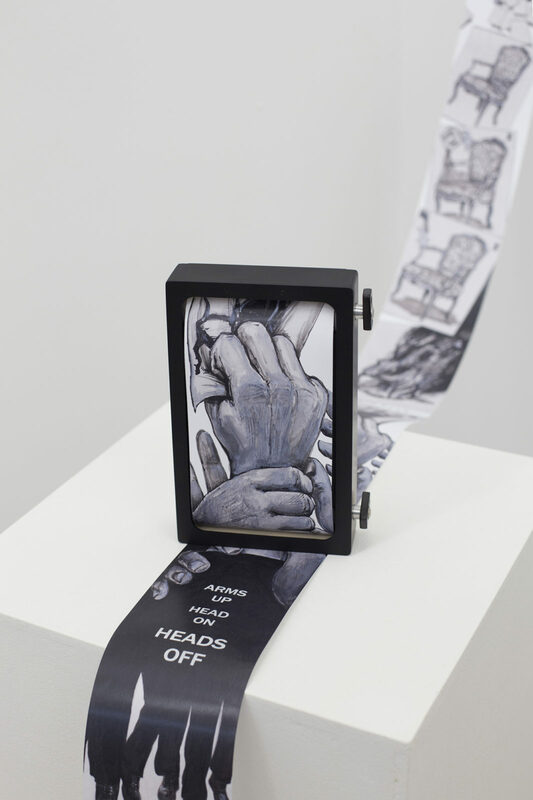 Her work pays homage to the D-I-Y thought, which cultivates the belief in oneself as the driving force of all change. D-I-Y promotes techniques and knowledge of self-empowerment, self-organisation and improvisation of amateurs. In 2010, Katharina Kamph gained her master’s degree at the Braunschweig University of Fine Arts and works freelance in Berlin. She expresses her mistrust in established authorities and traditional models. Kamph encourages a playful examination of geometry, philosophy and mythology. The process oscillates between repetition, imitation, appropriation and remixing. 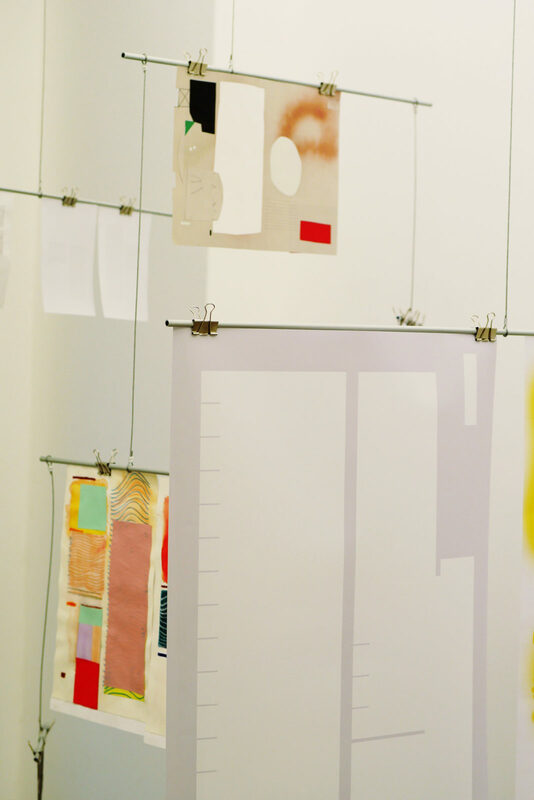 Her work extends to collaborative processes, communication and the objects of art. 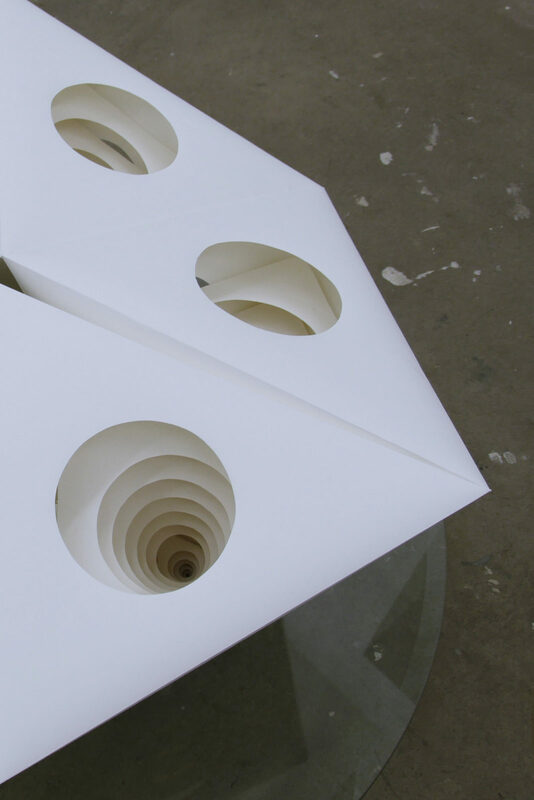 Each participant will build and get his/her own small movable sculpture. 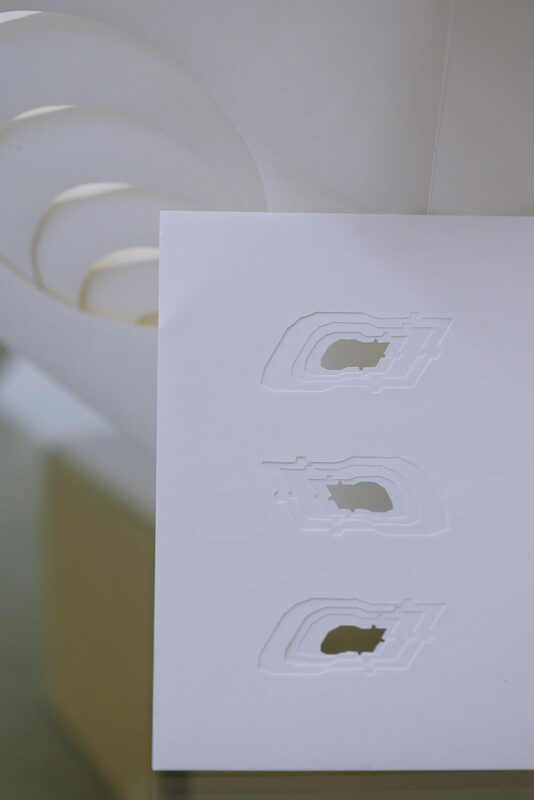 In Katharina Kamph’s Timaios hides a paper sculpture. The D-I-Y (do it yourself) booklet contains cut sheets with line drawings and construction forms for several tetrahedrons (equilateral triangular pyramids). 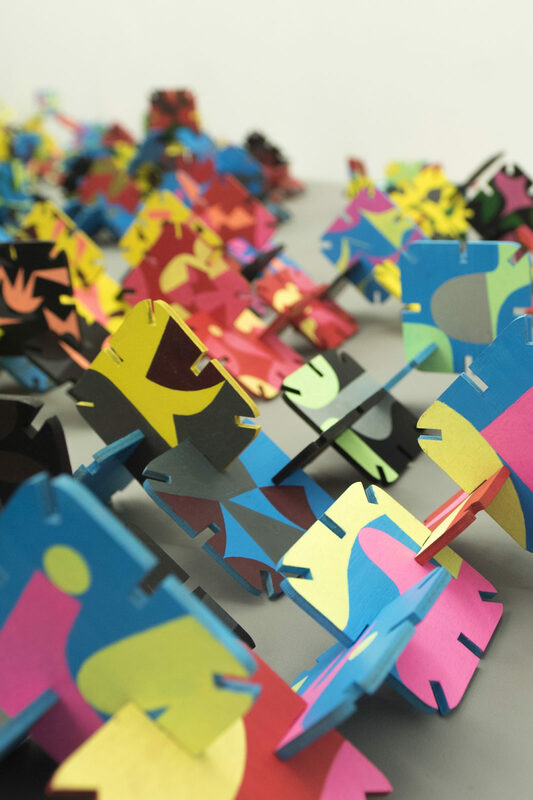 Cut out and folded, they can be stacked according to the nested doll principle. 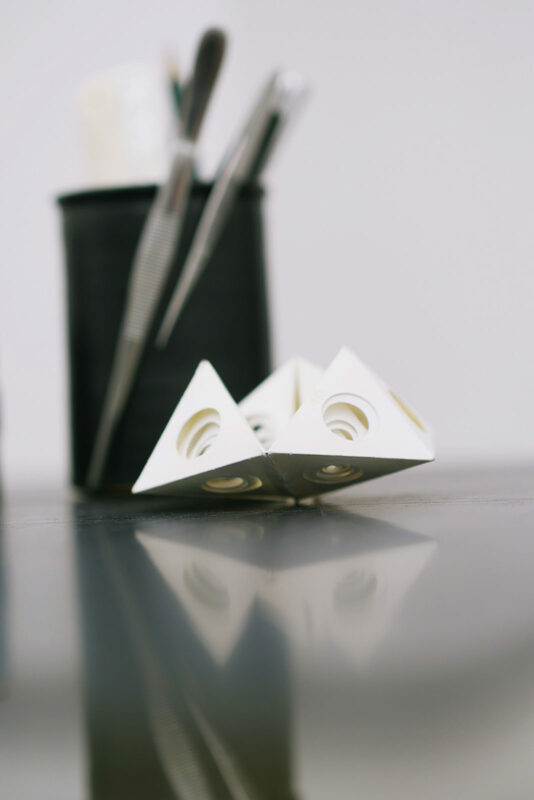 A container cut from the booklets envelope can hold the nested tetrahedrons and form a kaleidocycle (a closed ring of six triangular pyramids). It is suitable for adults and teenagers from the age of 12 who, with patience and a calm hand, like fiddly things. 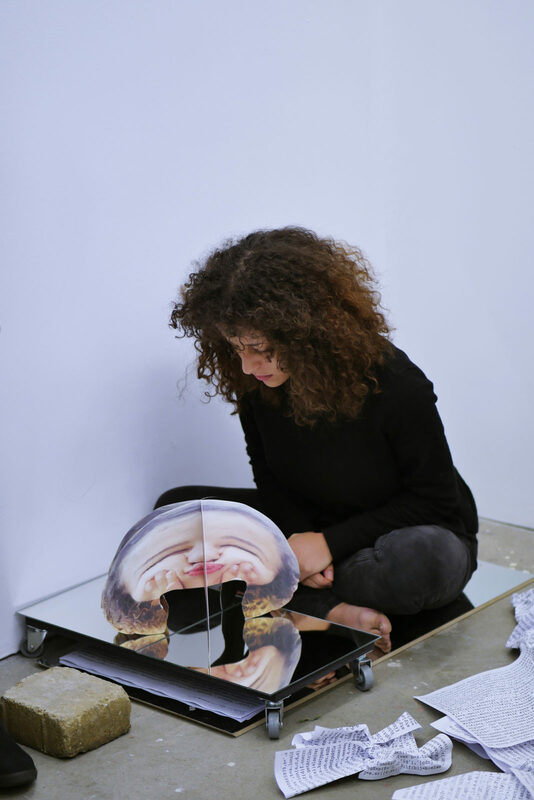 ‘Bookface’ is a performance and installation art work which collapses boundaries between book arts and performance so as to formulate a hybrid space. It is a contemplation on the notion of a collective narcissism fervent in contemporary society in both virtual and physical environments. Through the rise of platforms such as Facebook, subjectivity has become a multiplicity of perceptions, with the internet and social media as an arena for formulating alter egos and distorted impressions of our identities. This work stages an event as a subtraction and formalisation to certain phenomena of the modern gaze. It explores the trauma and beauty of the digital domain, and it´s multiplicity of narratives depicting identity, mortality, loss and love. ‘Bookface’ seeks to illustrate the displacement and the continual deferred replacement from the church to the internet and our search for meaning through the collective body. 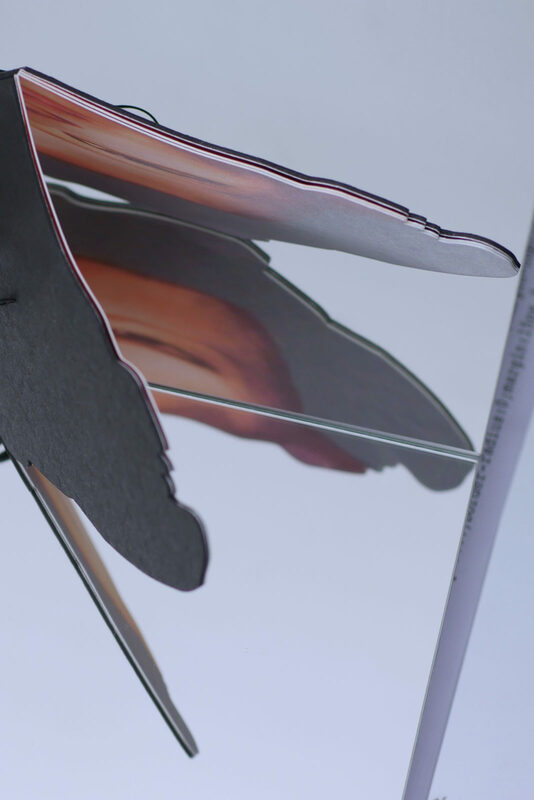 Through the use of anamorphic selfie masks in book form, it seeks to illustrate our appropriation of the internet as a way of absurdly masking ones true identity. Yan Gi Cheng was born in England, in 1981, to parents of Hong Kong dissent. He worked as a professional Designer for Hussein Chalayan creating high tech fashion and video artworks before completing his M.A. in Sculpture at Central Saint Martins, London. 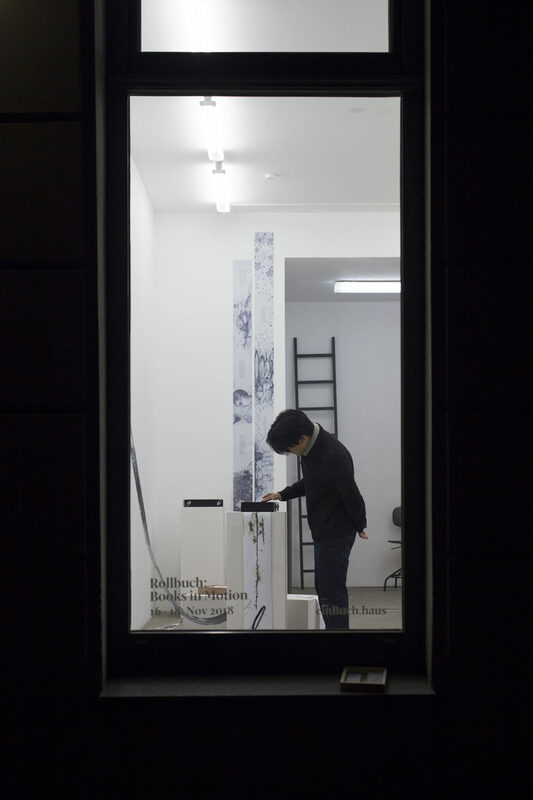 His broad art practice is an ongoing investigation into the convergence of book arts and performance art centering around transnational identity, contemporary philosophy, religious mythology and geographical landscape as a space for historical renegotiation,. In his practice he often questions traditional forms of history making as well as cultural norms. The majority of books we read today still have a similar form: sheets of paper with a cover. However, creators in the field of bookmaking attempt to extend the bookís function in physical, optical and psychological ways. 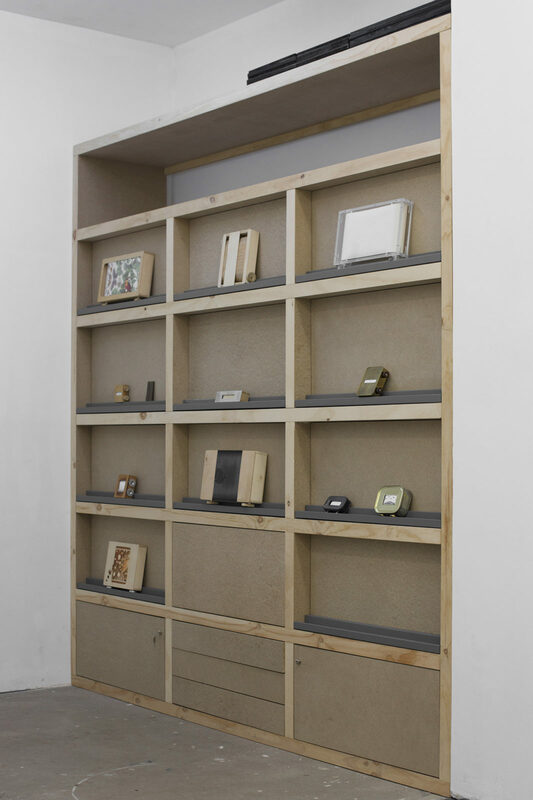 The concept ‘Exhibitions as Books’ was first suggested by Seth Siegelaub (1941-2013) as an alternative to the traditional exhibition space. As a curator, he asked artists to participate in well-known projects such as the Xerox Book and July, August, September 1969. 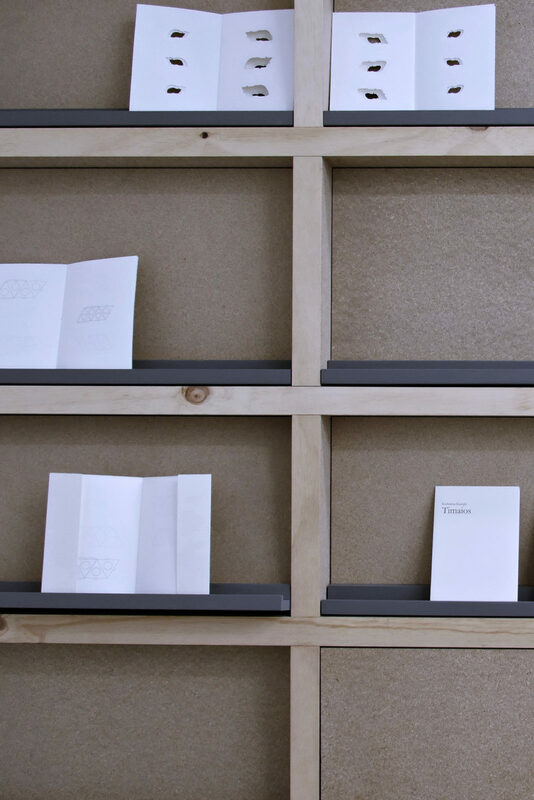 Unlike Siegelaubís curated conceptual art projects, ‘Two Pages’ runs solely on a random, self-generated system. ‘Two Pages’ invites a creative/team in one city to become an initial contributor. This first participant proposes the next creative/team in the same city who in turn invites the following one and so forth. Each sketchbook has a theme and participants are encouraged to freely respond in relation to it on their given two pages. ‘Two Pages’ began in November 2012. Six years later, there are 23 completed sketchbooks and four currently in progress. ‘Two Pages’ has been graced by over 550 international artists, designers, illustrators, photographers and architects. The sketchbooks have travelled to 38 cities including London, New York, Paris, Seoul, Barcelona, Tokyo, Athens, Helsinki, Berlin, Stockholm, Santiago, Milan, Riga, Lisbon, Amsterdam, The Hague, Antwerp, Buenos Aires and Sydney. 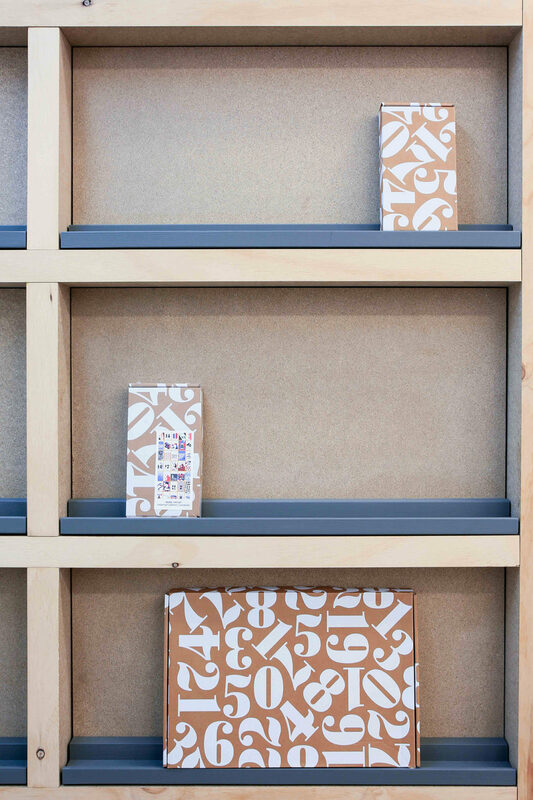 Following the main concept of ‘einBuch.haus’, where a single book is exhibited to read alongside related materials, Two Pages: A physical book in the making presents the Berlin Sketchbook (2014) with the theme ‘Q. What would you change?’. The 26 participants of the sketchbook are the result of a self-generated chain of creative people or teams based in Berlin. In addition, a new collaborative experiment between ‘Two Pages’ and ‘einBuch.haus’ explore ways for new visual narratives. 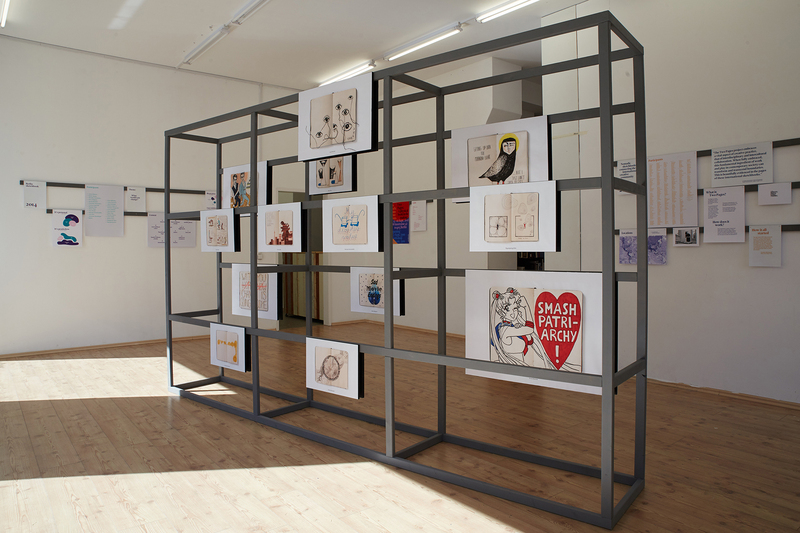 This time, there is no sketchbook to pass on, instead, the participants’ response to the image ‘Two Page by Jan Tschichold’ was displayed directly in the gallery space, questioning the format of publishing. Through Two Pages: A physical book in the making, ‘einBuch.haus’ suggests rethinking the performative process of bookmaking and reading. The exhibition leads the audience to explore an unpredictable journey of how a book starts and ends. ‘Two Pages’ is a series of sketchbooks shared by artists, illustrators and designers around the world. 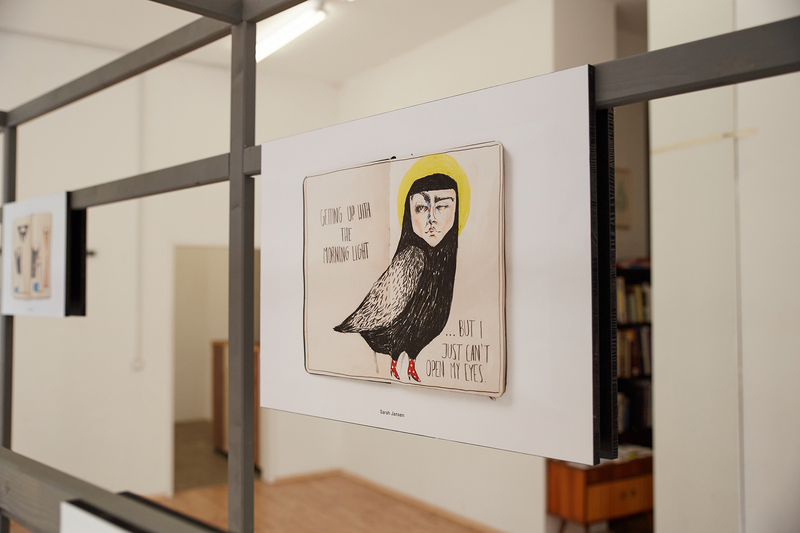 The sketchbooks build a chain of creatives who inhabit the same city or place. ‘Two Pages’ is centred around the recording, spreading and exchanging of ideas which takes place throughout the hand-to-hand journey of each book. 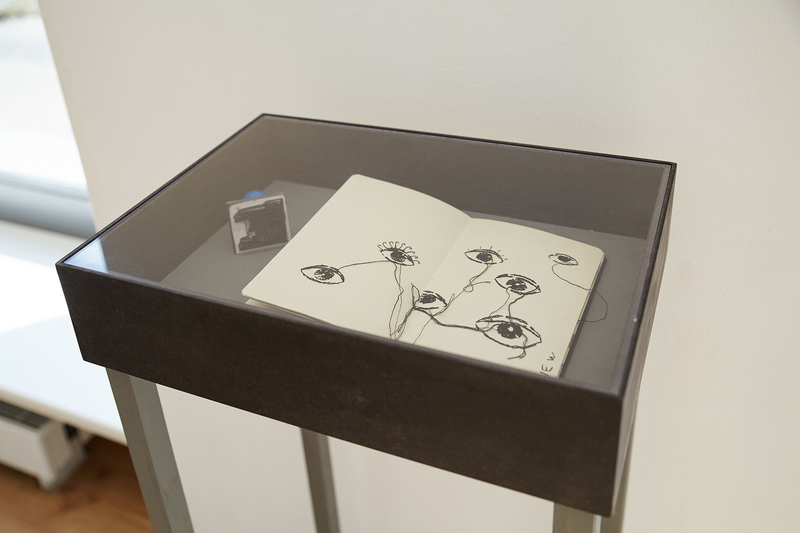 Two Pages and einBuch.haus invites you to a creative workshop as part of the “Two Pages: A physical book in the making” exhibition. Though a series of discussions and hands-on design experimentation we will explore the concept of publication in terms of content and form. 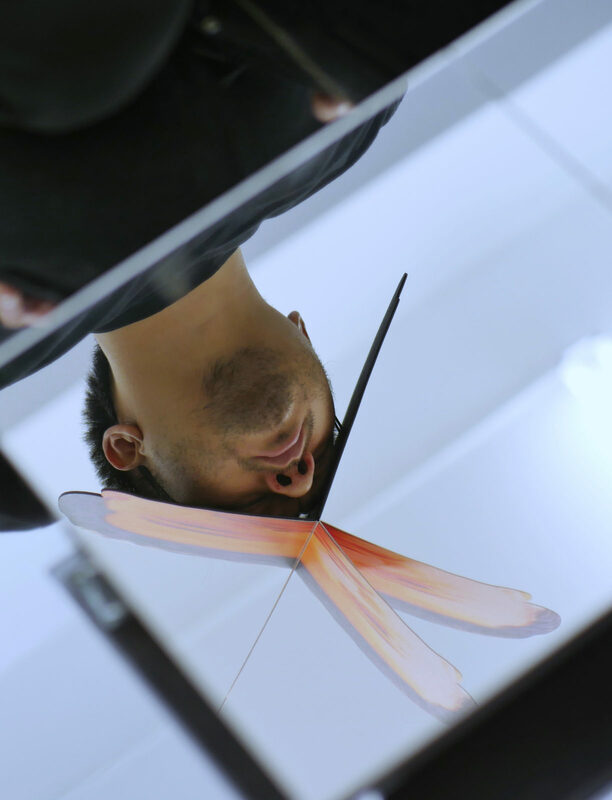 The workshop will be lead by Konstantinos Trichas http://trichas.com(designer, MA RCA) and Dionysis Livanis http://artcantchangetheworld.com(Creative Director and Photographer), curators of Two Pages project. Though a series of discussions and hands-on design experimentation we will explore the concept of publication in terms of content and form. In the workshop, we will provide a selection of short texts that relate or reference “change”. 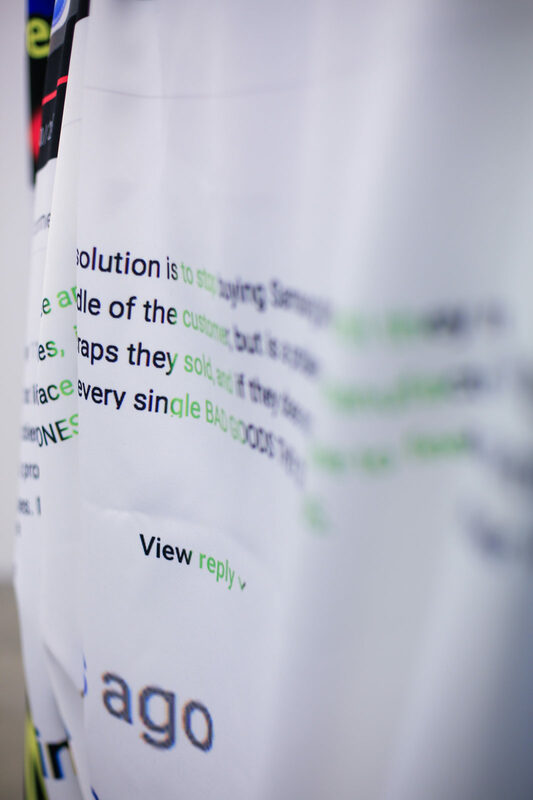 Each participant will choose one text and will create a “publication” that can take any form (zine with one or multiple pages, bounded or unbounded, folded into a 3d structure, displayed onto the wall or on the street, etc). Apart from the texts, we will also provide some visual materials that can be used for reference or as raw ingredients. There will be a selection of basic design tools (pens, tapes, coloured papers, scissors, etc) but please make sure to bring your own materials. *The workshop runs in English.